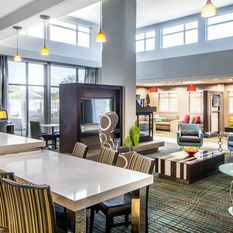 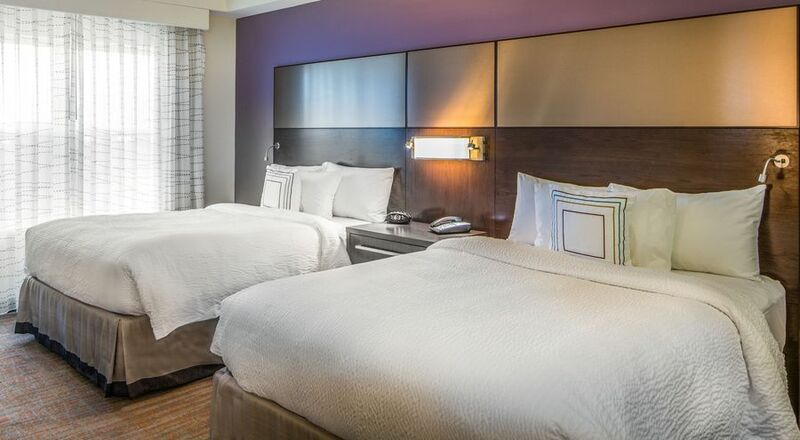 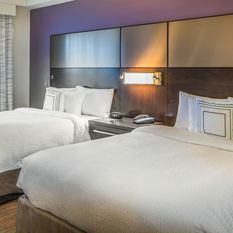 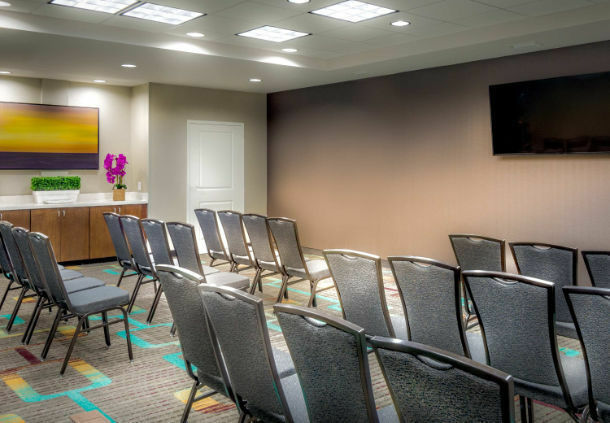 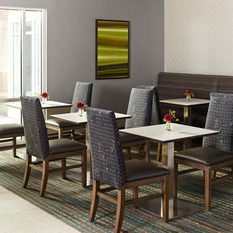 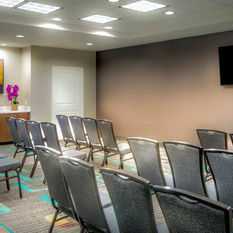 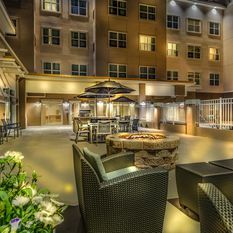 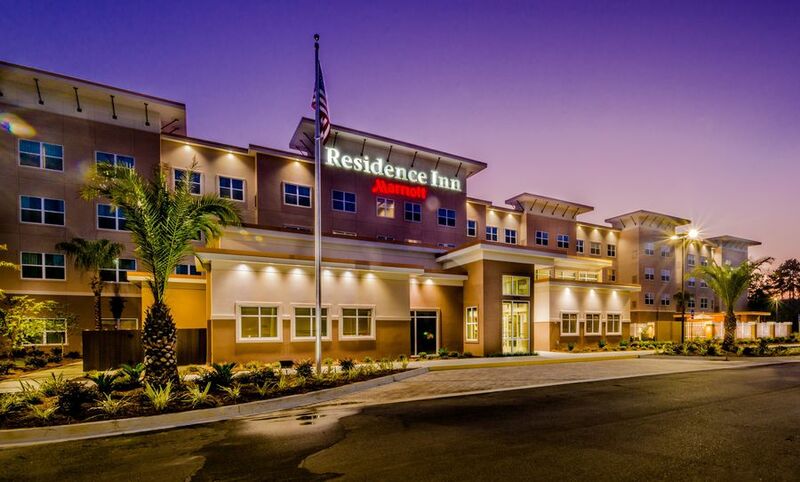 Set a pace that suits you at Residence Inn by Marriott® Savannah Airport. 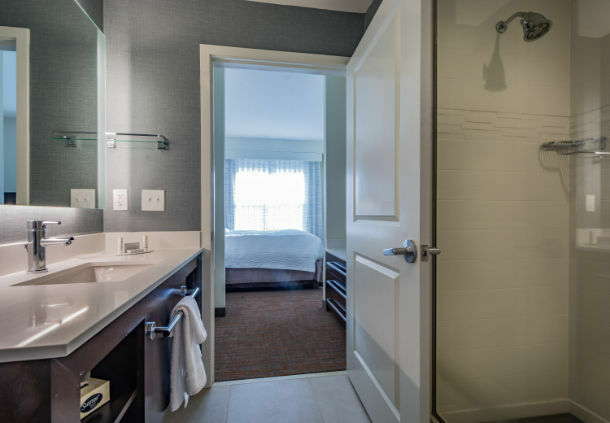 Whether you're with us for a few days, a few weeks, or a few months, your daily routine matters. 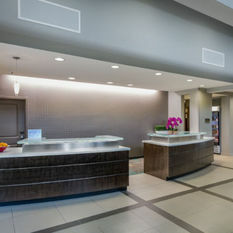 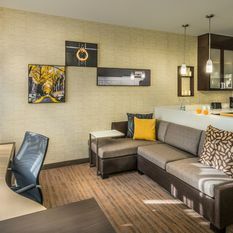 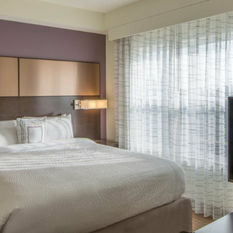 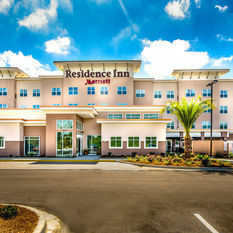 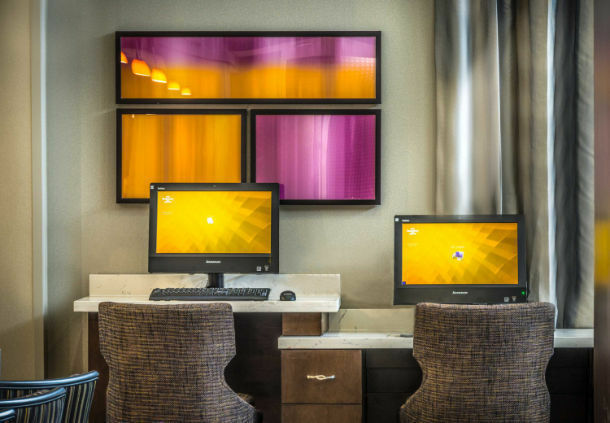 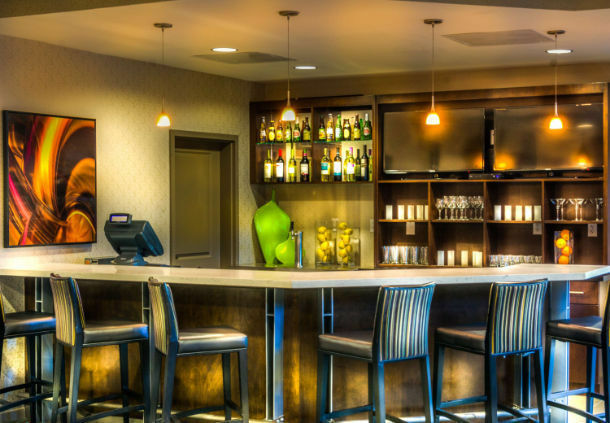 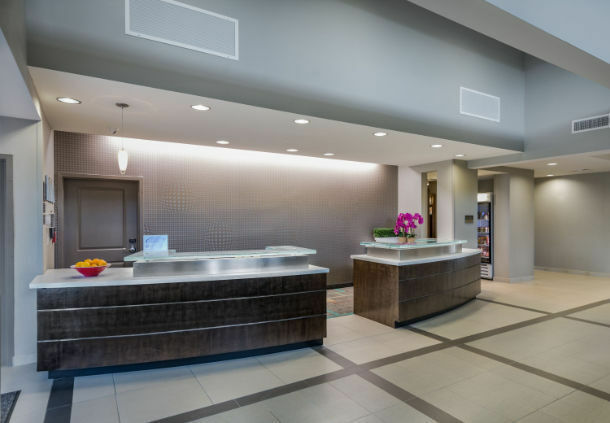 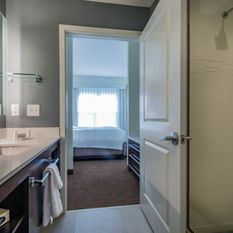 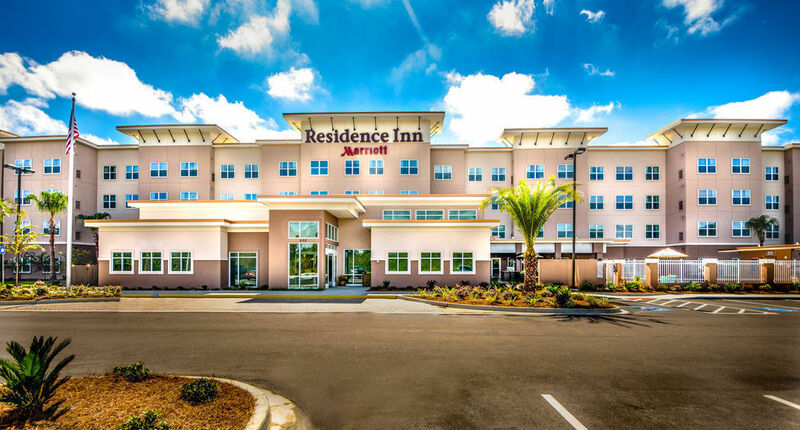 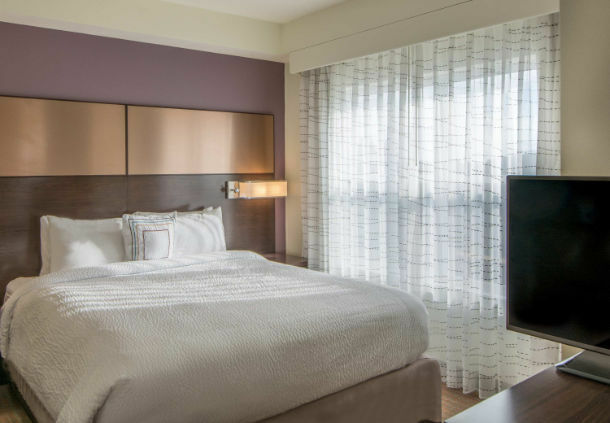 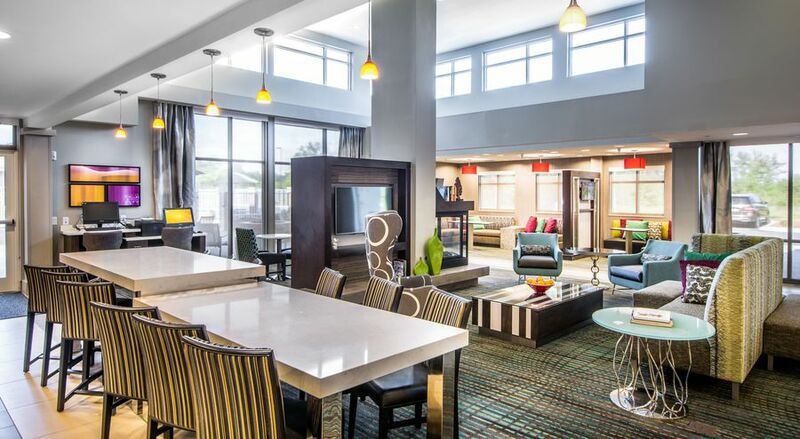 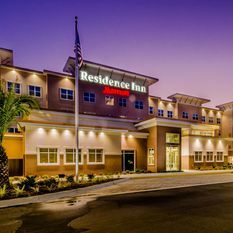 You'll thrive at Residence Inn Savannah Airport with the conveniences you need. 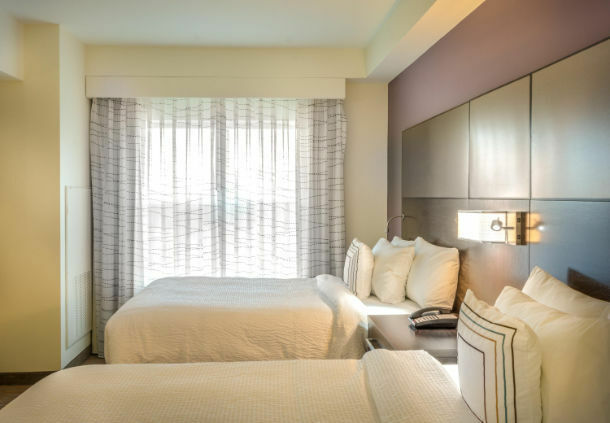 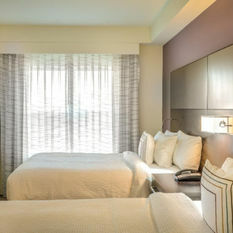 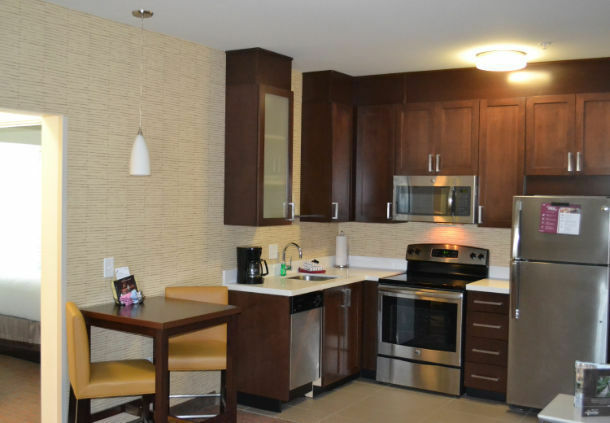 Like spacious studio, one- and bedroom suites with separate living and sleeping areas. 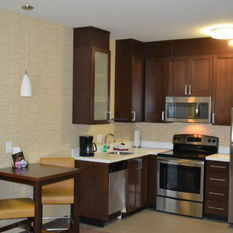 A fully equipped kitchen ready for your favorite cuisine. 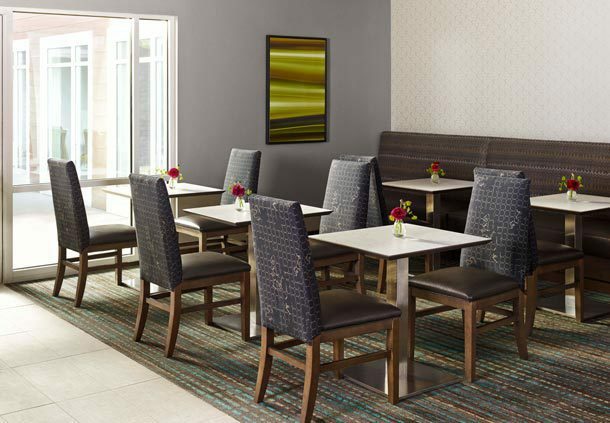 Complimentary grocery delivery service to fill your refrigerator and satisfy cravings. 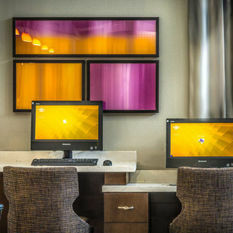 Free Internet for connecting to work and the outside world. 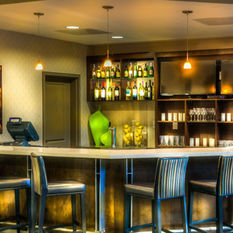 Complimentary hot breakfast to start mornings off right and "The Mix" to end the day well. 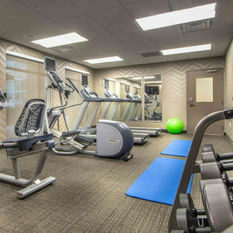 And, a fitness center for strengthening your body and soul. 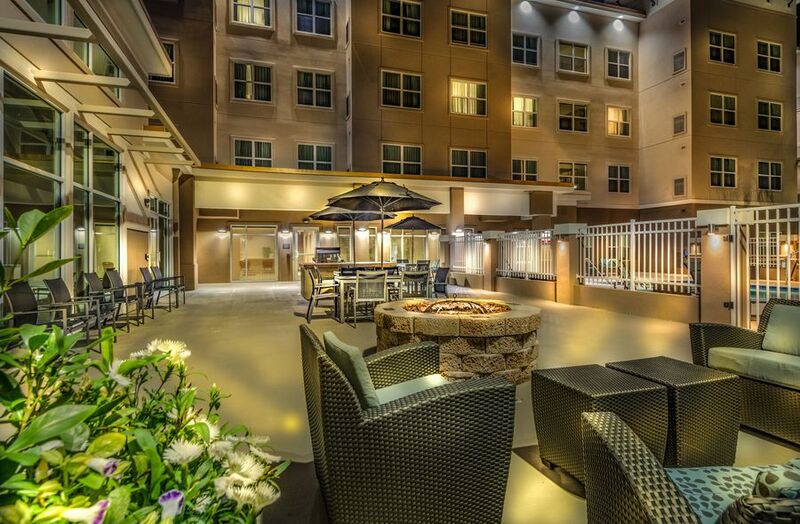 Relax and unwind when you want. 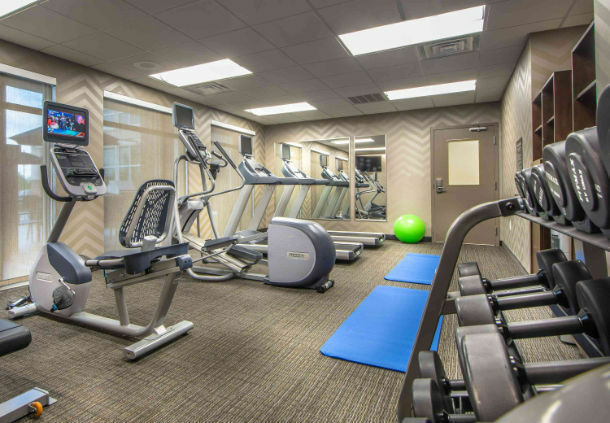 And stay focused and productive when it's essential. 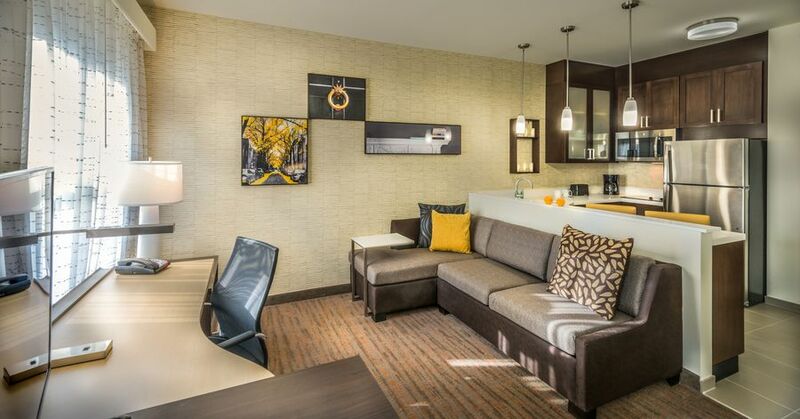 At Residence Inn, we'll make sure you thrive during your stay.